We provide the cue sticks, cue stick racks, cue chalk, and hand powder on racks. 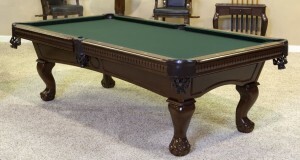 We also make sure the tables are level for precise pool shooting. These beautiful tables can be rented for your event. 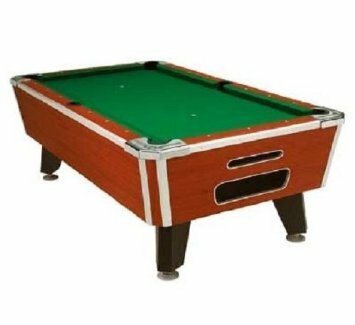 They are drop pocket pool tables (the balls drop and stay in the pockets during the game).